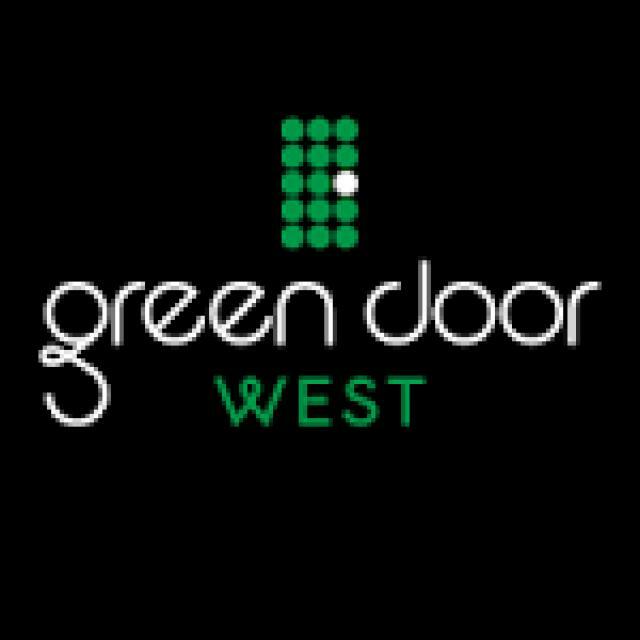 Green Door West was founded by a group of seasoned horticulturists with over 2 decades of experience in cultivating the highest grade, purest quality, all natural medical cannabis. Our mission is to help patients at home, by delivering medicinal flowers grown organically, sustainably and locally! We also take immense pride in offering a modern, robust and secure technology platform for a seamless and timely patient experience, as well as for regulatory compliance and most importantly the respect of the laws of the communities we serve! We serve most communities in Southern California: make sure to review our current delivery area. PROP 64 - WHAT YOU NEED TO KNOW! Green Door West showcases the finest quality of strictly Organic and pesticide-free cannabis products, as well as a large selection of Organic, Vegan and Gluten-Free Edibles. Browse through our extensive menus and order online for an immediate delivery. Immediate or Next-day Delivery: Your Choice! 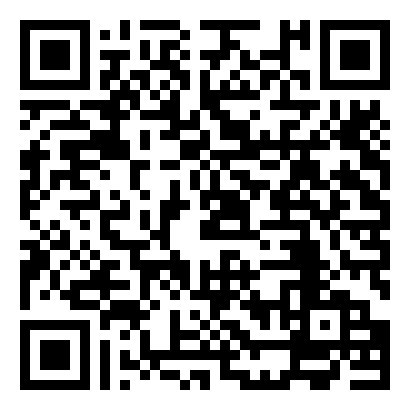 Our extensive online menu is now available to you with online ordering. Have your order delivered same-day or if you prefer, you can schedule your order for next-day delivery. Here's how it works. Please refer to our Map for our current Delivery Areas along with our delivery minimum order required and ETA for each region.